Find free pictures, photos, images and information related to a wide range of different weather topics right here at Science Kids. 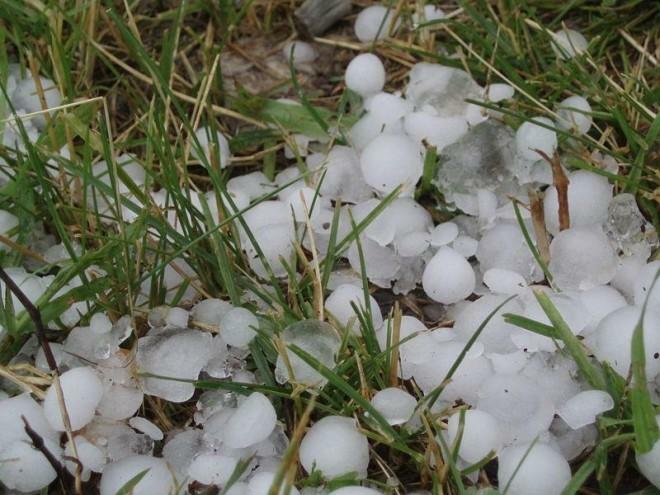 Photo description: This photo shows a large bunch of hail stones not long after a particularly heavy hail shower. The hail stones are very big, capable of causing damage to property and even unlucky people caught outside during the storm.